At Alowishus Delicious, they have made it their mission to create community everyday and grow meaningful, lasting relationships with their staff, suppliers and of course, their customers. Giving back is a big part of their business. LOKE welcomed Alowishus Delicious in November 2018, within a few months their app has been downloaded thousands of times with a 4.9 rating on both the App Store and Google Play Store. As with a growing number of hospitality providers Alowishus is no longer simply a pay at counter business with 50% of all app transactions coming from pre-orders — changing the way their customers interact with the business. The in app rewards system strengthens the bond between Alowishus and their customers, even when they are not in the store. The Alowishus team have successfully created customer journeys through LOKE’s web hooks — focusing on marketing efforts to be more effective, more direct and provide a greater return to the business. LOKE’s loyalty and rewards program is a powerful tool that provides a clear measure of ROI (return on investment) by offering a link between in-store payments and ordering to loyalty and a host of other clever marketing features. 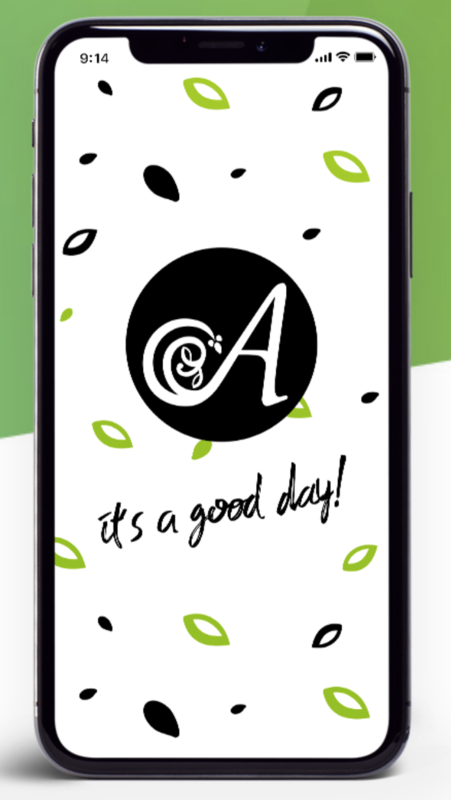 Check out the Alowishus app landing page for a taste of the way this savvy business encourages new and existing customers to become a member. They encourage their members to use the Alowishus Delicious app every time they make a purchase by earning 10 points for every dollar spent with access to exclusive rewards and experiences.